Donald Glover a.k.a. Childish Gambino won’t be the only Hip Hop artist performing at the 2018 Grammy Awards. 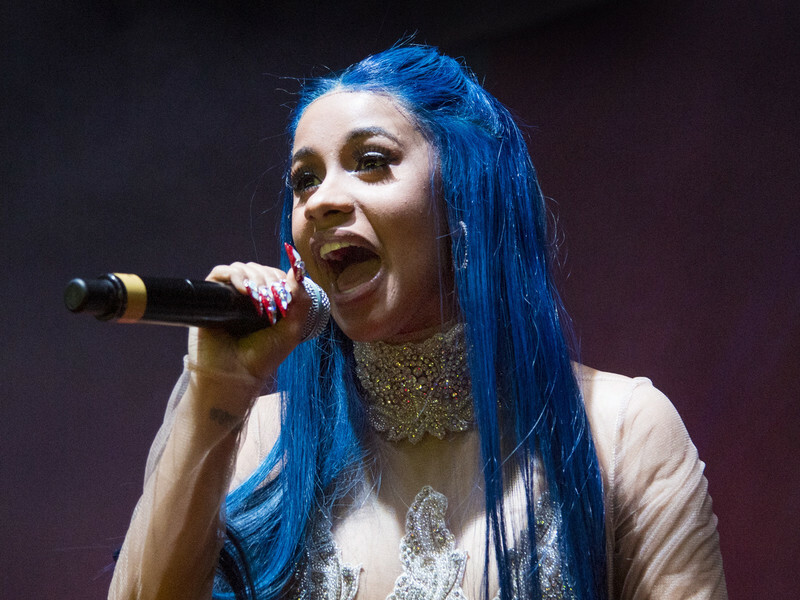 The Recording Academy has announced that Cardi B, Logic and SZA are also scheduled to grace the stage at the upcoming event. Bruno Mars, Khalid, Alessia Cara, Luis Fonsi, Daddy Yankee and Kesha have been confirmed for the awards ceremony as well. All of the performers are nominated for Grammys. The 2018 Grammy Awards will feature a heavy Hip Hop presence with artists nominated in all of the major categories. Kendrick Lamar, JAY-Z and Childish Gambino each earned nominations for Album Of The Year and Record Of The Year. Logic received a nomination for Song Of The Year while Lil Uzi Vert and SZA are up for Best New Artist. The 60th Annual Grammys take place on January 28 at Madison Square Garden in New York City. The ceremony is hosted by comedian James Corden and will be broadcasted live on CBS.